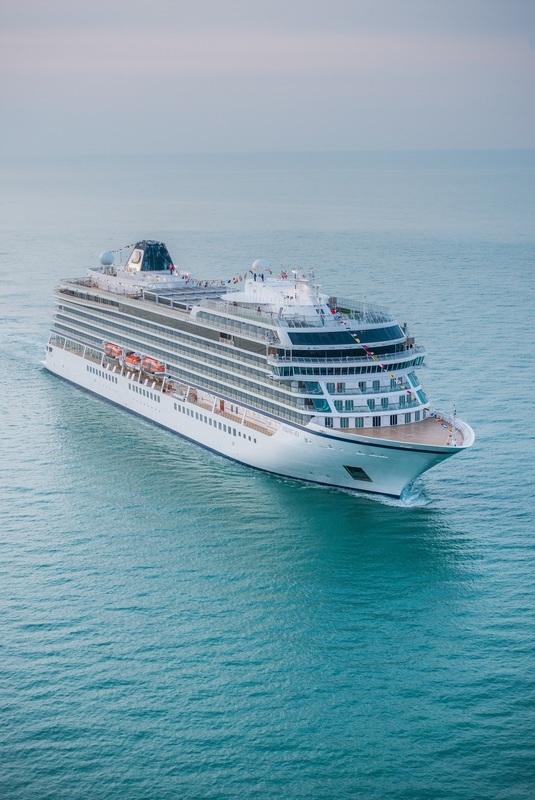 Viking Ocean Cruises® announced its second ship, Viking Sea, has embarked on her maiden voyage from Istanbul to Venice, officially doubling the size of the company’s fleet and continuing its vision for destination-focused cruises. 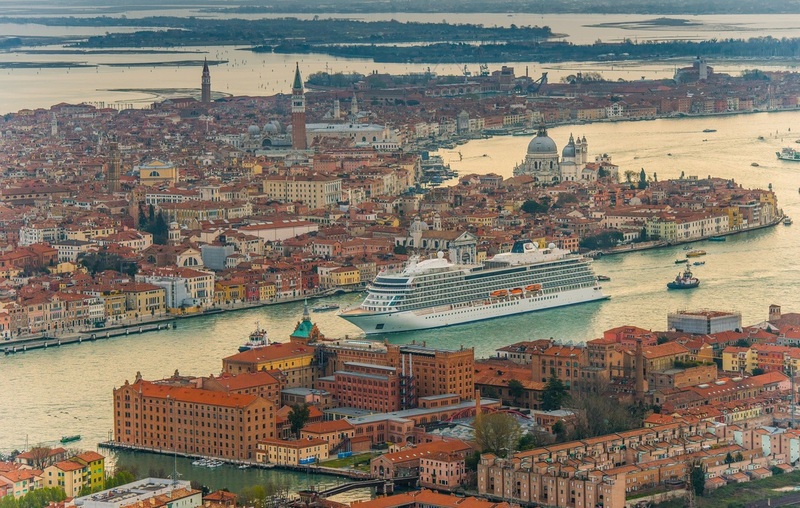 From Venice, Viking Sea will sail through the Mediterranean and into the Atlantic on her way to be officially christened on May 5 on London’s Thames River in Greenwich. 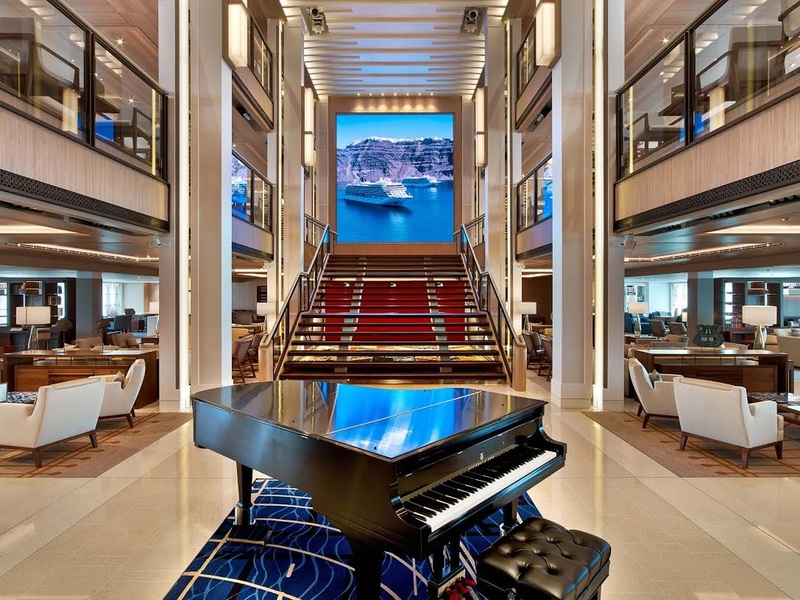 Following the christening, Viking Sea will spend her maiden season sailing itineraries in Scandinavia and the Baltic, as well as the Western and Eastern Mediterranean. Today in London the company officially welcomed its second ship, Viking Sea, to its fleet during a celebration on the Thames River in Greenwich. 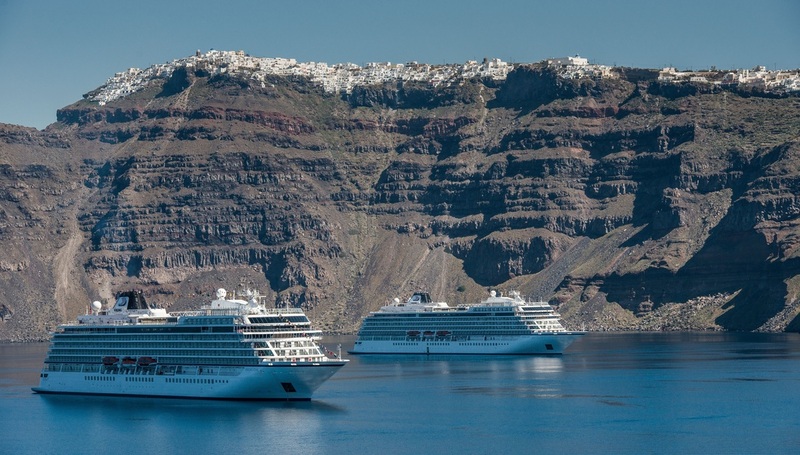 Viking Ocean Cruises® also announced that its two ocean ships had their first port meeting in Santorini on Thursday, 30 March. 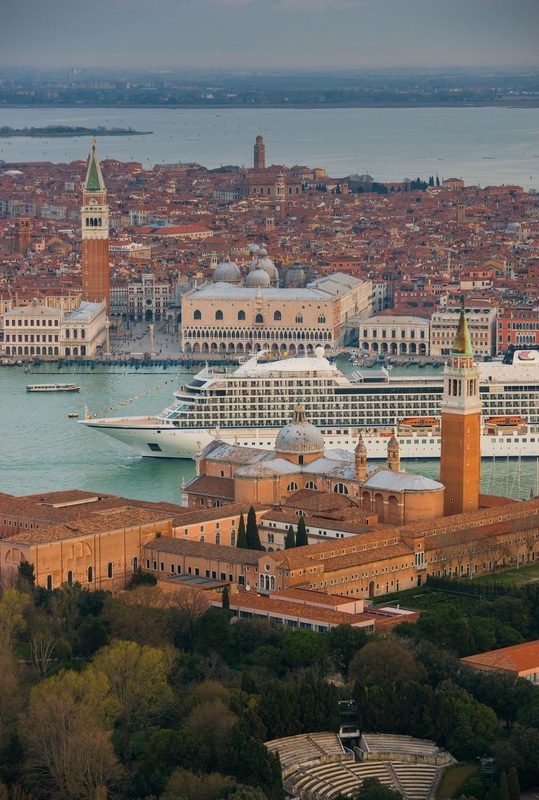 The company’s first ship, Viking Star was recently sailing from Istanbul to Venice on Viking’s popular Empires of the Mediterranean itinerary. Viking took delivery two weeks ago of its second ship, Viking Sea, and she has been sailing in the opposite direction toward Istanbul, where her first guests boarded on April 3. From Istanbul, Viking Sea will make her way through the Mediterranean and into the Atlantic on the way to be officially christened on May 5 on London’s Thames River in Greenwich. Following the christening, Viking Sea will spend the summer with Viking Star, sailing itineraries in Scandinavia and the Baltic. 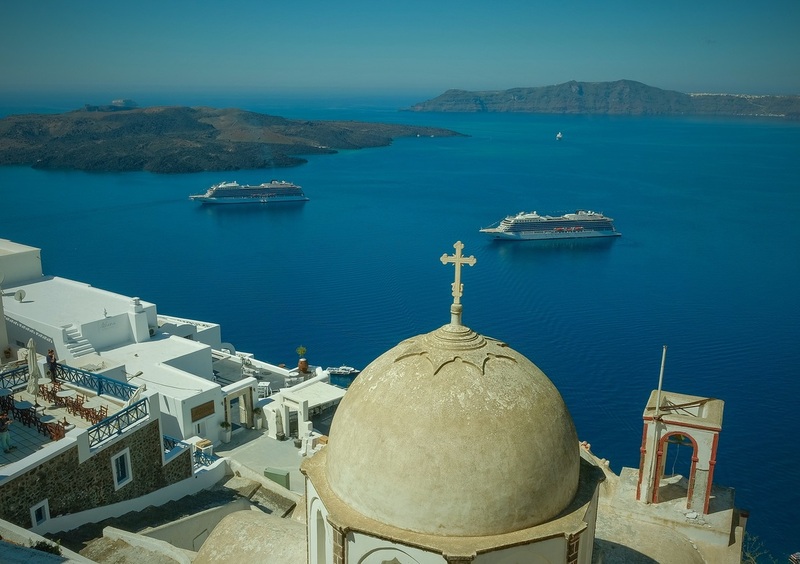 The two 930-passenger sister ships are virtually identical and last week shared docking space in Santorini while guests enjoyed shore excursions on the island.